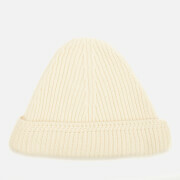 Pure wool knitted hat by Maison Margiela. 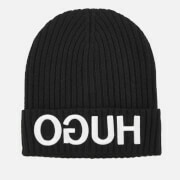 The beanie hat is woven with a striped cardigan stitch using a medium-weight fabric with a fold over cuff. 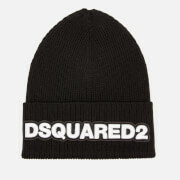 Finished with the brand’s signature white stitches.